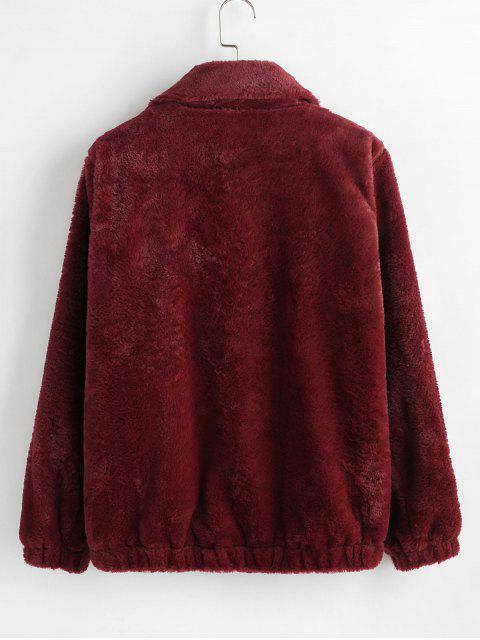 [57% OFF] 2019 ZAFUL Faux Fur Winter Coat In RED WINE | ZAFUL .. 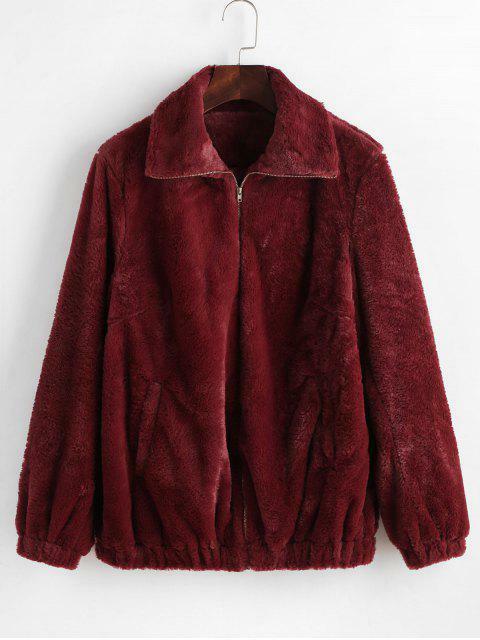 Very soft and comfortable jacket, inside isnt fur but its still a great texture. Jacket isnt as long as i hoped despite getting an XL but the fit is still great. 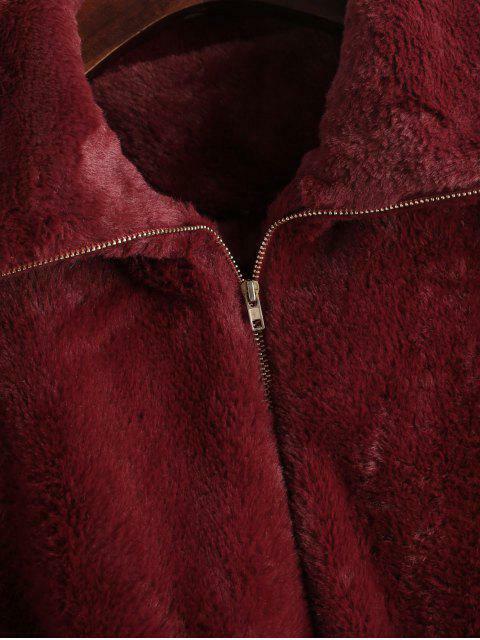 The colour is very rich and stylish, would recommend as a statement fashion piece.